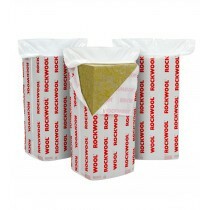 Improve the insulation of your loft space, cavity walls, floors and other areas of your property with our 100mm insulation. 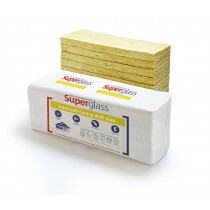 Available in a selection of convenient forms, including as slabs, boards and rolls. 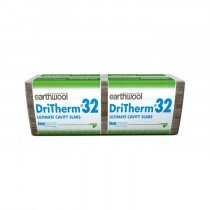 Each use innovative and highly insulating materials to prevent heat loss and sound leakage. 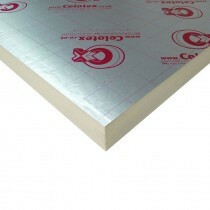 Our selection of 100mm insulation includes slabs, boards and rolls manufactured by several trusted brands. 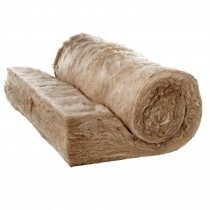 These include Knauf, Celotex and Rockwool to name a few. 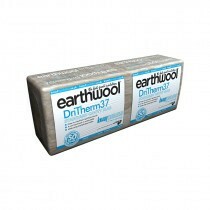 You can therefore have confidence in the thermal and acoustic insulation they will provide. 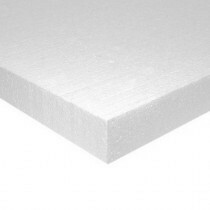 Have Questions About Our 100mm Insulation?